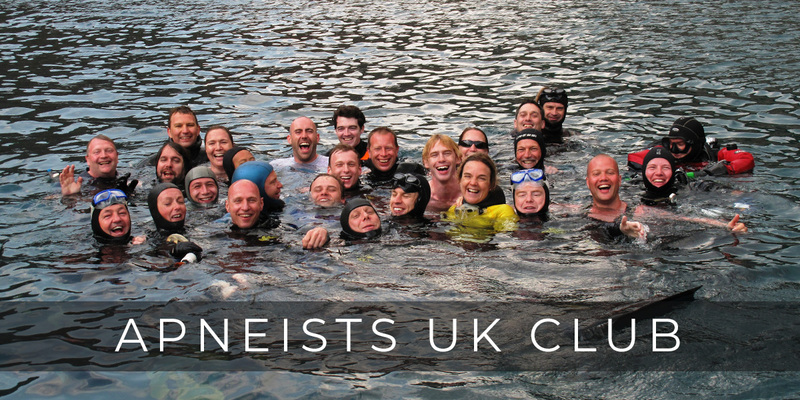 Established since 1999 we are the oldest Freediving club in the UK with a strong and ever growing presence across the North of England, Wales and Scotland. We run regular courses and pool sessions alongside open water trips and holidays both in the UK and abroad. 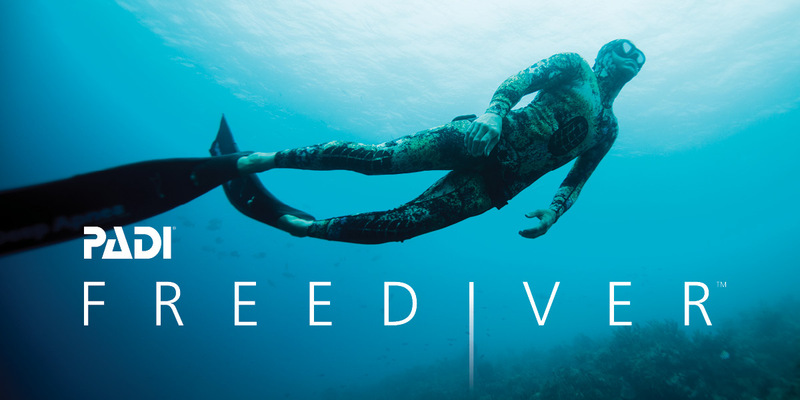 Our world class athletes have set many Freediving records and regularly participate in the World Championships. If you are looking to compete (or even if you are not) then our regular club sessions give you access to some of the most experienced and competent Freedivers all of whom enjoy developing new talent within the sport and helping each other succeed. 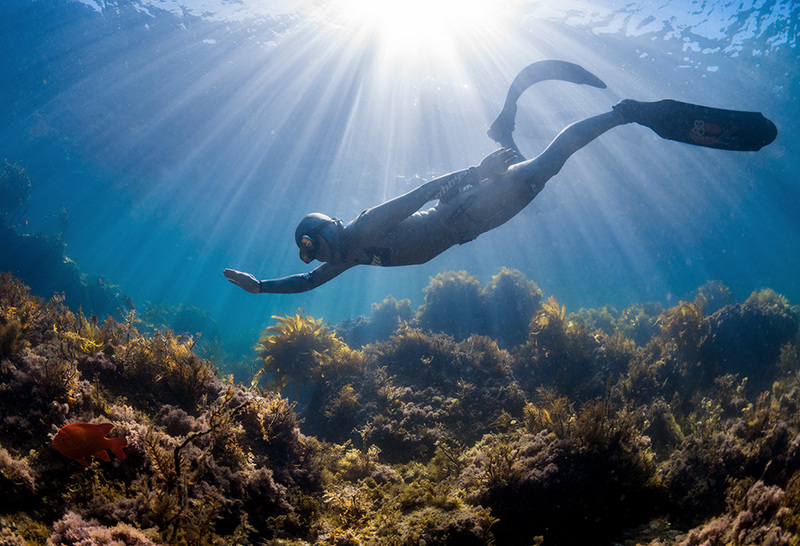 Freediving or Apnea is the modern form of an age old diving technique used for foraging where dives are made on a single breath. 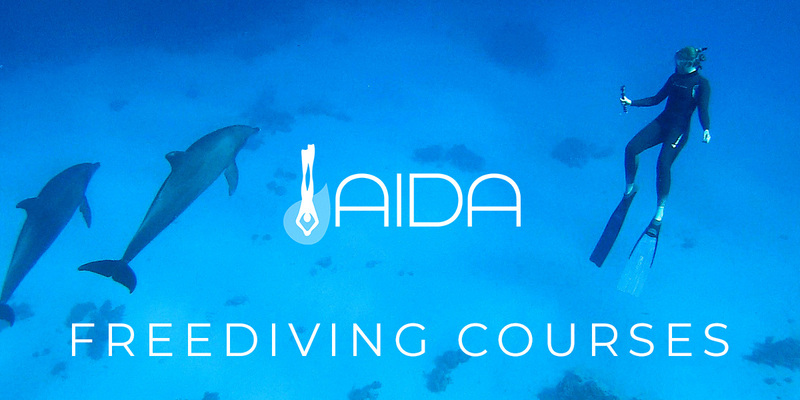 With proper training a Freediver can go to considerable depth and, more importantly, in a relaxed and safe manner. Diving on a single breath is a natural ability we share with aquatic mammals. Let us guide you on a journey and be amazed at what your mind and body are capable of. The worldwide freediving community is very small but welcoming and inclusive, which means that you will get the opportunity to buddy with new divers and create lasting friendships around the world. 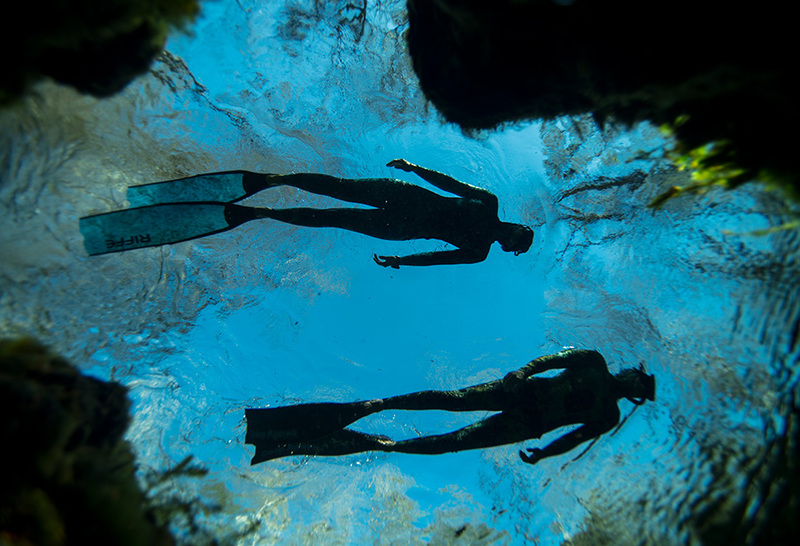 Freediving can be recreational or a competitive sport and can become a way of life. It encourages an overall physical and mental well-being though regular exercise, diet, mindfulness and relaxation. Already qualified? Want to hold you breath longer, swim further, dive deeper! Learn about training methodology? Click to look at your options and book your course now! This is a full list of our courses. Please feel free to browse, if you require any further information or dates for unlisted courses, just follow the contact us details. Hope to see you soon. Sign up to the mailing list to receive club trip news and offers.